Former World No.1 Muhammad Asif of Pakistan was left stunned as he lost his third group stage match to unseeded Ko Htet of Myanmar. This will surely affect his seeding for the knockout stages. For Htet, this win will without doubt be one of the big of his career and should provide a timely morale boost. Now he will be hoping he can kick on and regenerate same form he displayed earlier in September this year at Indoor Asian Games to secure bronze medal. Today he played extremely high quality game and secured first three frames quite easily. He also made an impressive break of 91 in first frame to gear-up his momentum. 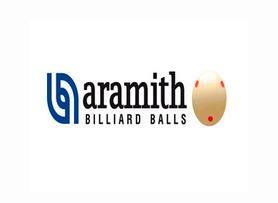 Already up by three frames, Htet was about to close the proceedings when Asif attempted a comeback break of 58 to cut the deficit. 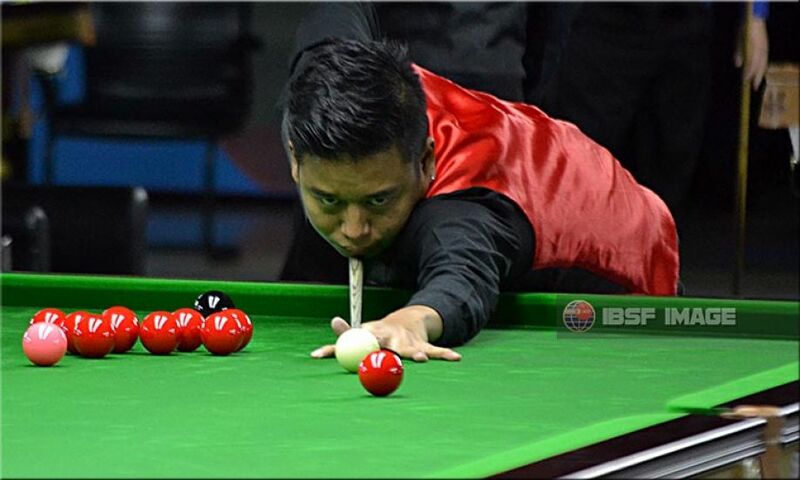 However, Htet secured fifth frame by sending contribution of 69 points before the former World champion could do more damage. 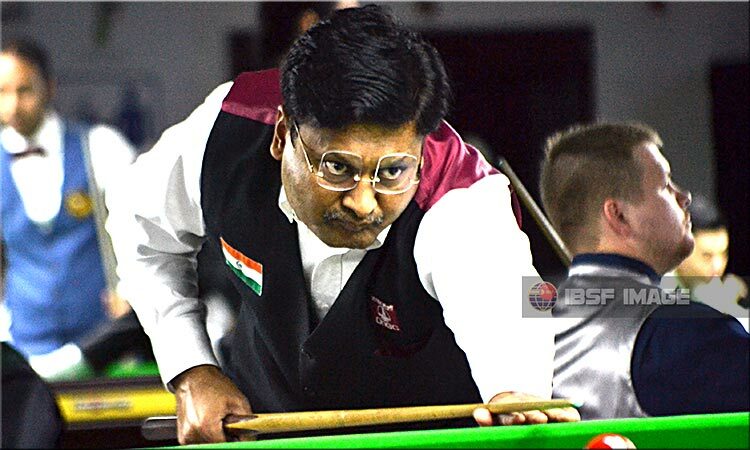 In Masters group, Alok Kumar of India survived with 3-2 victory against Phaithoon Phonbun of Thailand. Despite having good start in first two frames, faced three breaks (55, 51 and 61) from Phaithoon and forced to play decider. He was down in decider too when played some good knocks to secure 3-2 win.